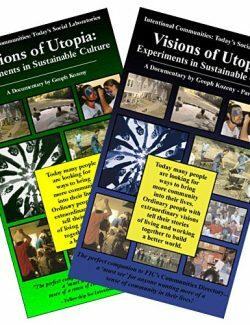 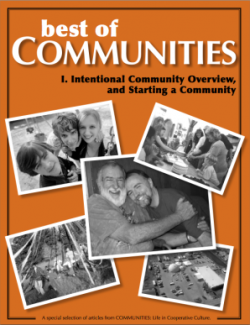 Resources and Stories about Creating and Exploring Intentional Community. 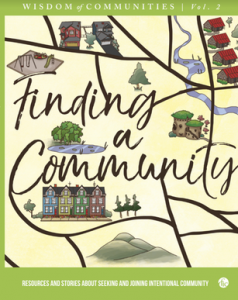 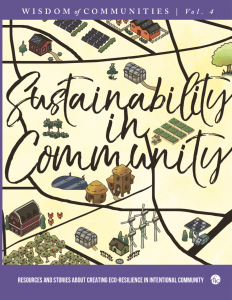 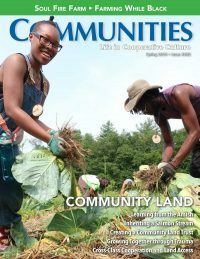 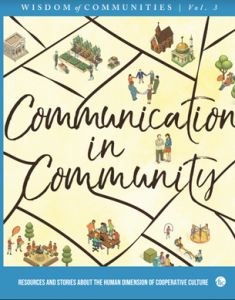 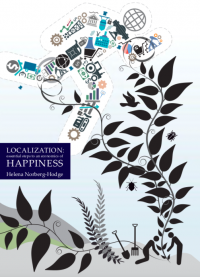 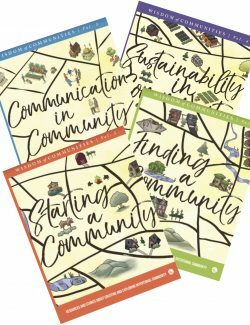 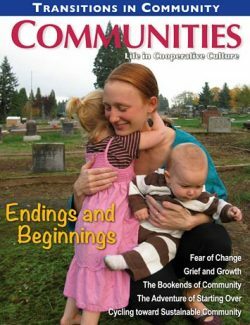 Volume 1 of the Wisdom of Communities series includes both general articles and on-the-ground stories from intentional community founders and other catalysts of cooperative efforts. 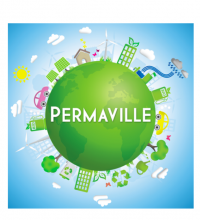 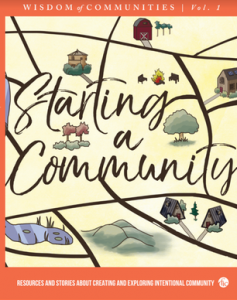 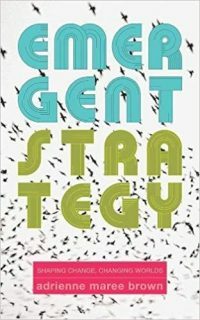 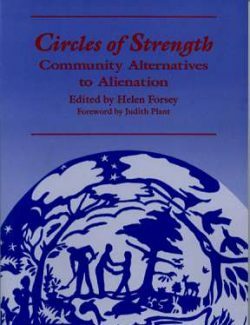 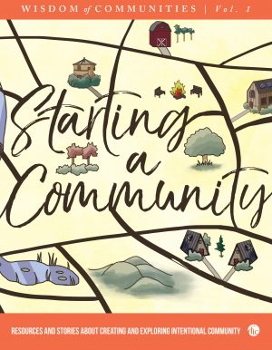 This book aims to increase the survival rate of attempts to start intentional communities (it’s estimated that currently just 10 percent move past the initial stages). 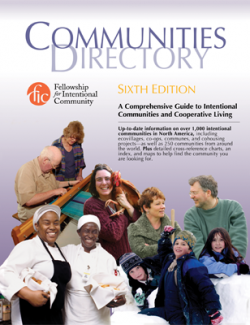 View Volume 1 Table of Contents here to read the introduction and see the list of articles and authors.